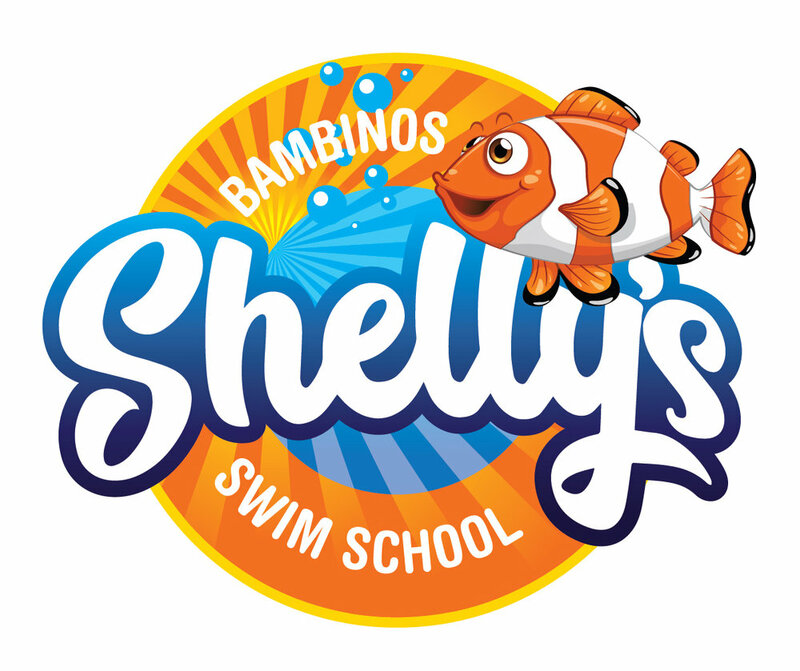 Welcome to Shelly’s Swim School where we aim to develop safe and confident swimmer for lifelong enjoyment of the water. Our purpose-built teaching pools are heated to provide classes all year round. All of our teaching and coaching staff are fully qualified through nationally recognised organisations. Our unique 6 level program will ensure that your child gains strong fundamentals and continues to develop and strengthen their swimming as they progress. Swimming certificates are awarded to children as they graduate through the 6 swim levels. Free introductory program to familiarise parents and babies to the aquatic environment. This program is to teach parents and babies basic water safety skills in a supportive and social environment. In this level babies and toddlers are beginning to work more independently in preparation for the next level an are being introduced to more swimming - based skills. Level 1 is a whole lot of fun. This is the first level where our little swimmers are in the water without a carer. It’s a great mix of fun and skills, the perfect progression for our squirts or for those being introduced to swimming lessons for the first time. Now it’s time to start putting it all together. Children are learning the basics of Freestyle and Backstroke, with a focus on correct kicking and body position. Children are now swimming Freestyle and Backstroke independently and are being challenged with swimming longer distances and refining their technique. Children can now swim 25m in Freestyle and Backstroke and are being introduced to Breaststroke and Butterfly. Children are also learning simple squad swimming etiquette like tumble turns and correct diving technique. After learn to swim, children are introduced to squad training through our Mini Squad. Swimmers will then progress into the Championship, State or National Squad depending on their age and commitment to swimming. Competitive swim squads give swimmers the opportunity to improve their swimming fitness, skills and compete at carnivals. We encourage swimmers in the 50 metre pool to come no less than 3 sessions per week. Swimmers aim to represent School at School representative competitions. Please arrive 10 minutes prior to starting time.